Having smooth, clear and perfect looking skin is always my aim anytime I wear make-up. I have struggled with my skin for so long which has made me very conscious of how it looks. 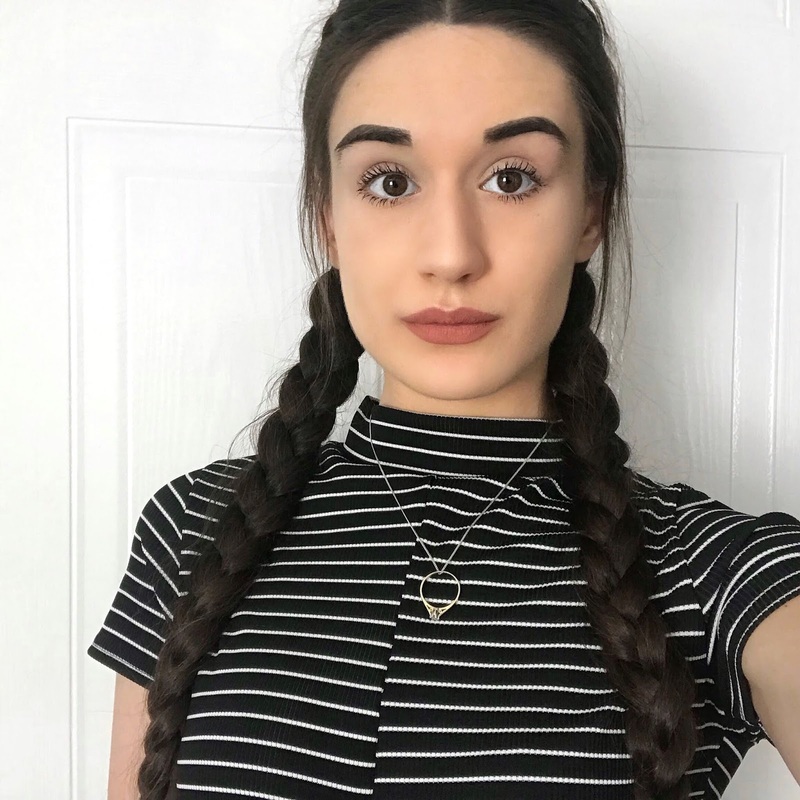 I have tried many drugstore/affordable foundations to make me feel more confident in my skin and have found many, such as the Maybelline Superstay, Vichy Dermablend and Revlon Colourstay, which have worked wonders and never gave me the need to venture into more expensive foundation ranges. 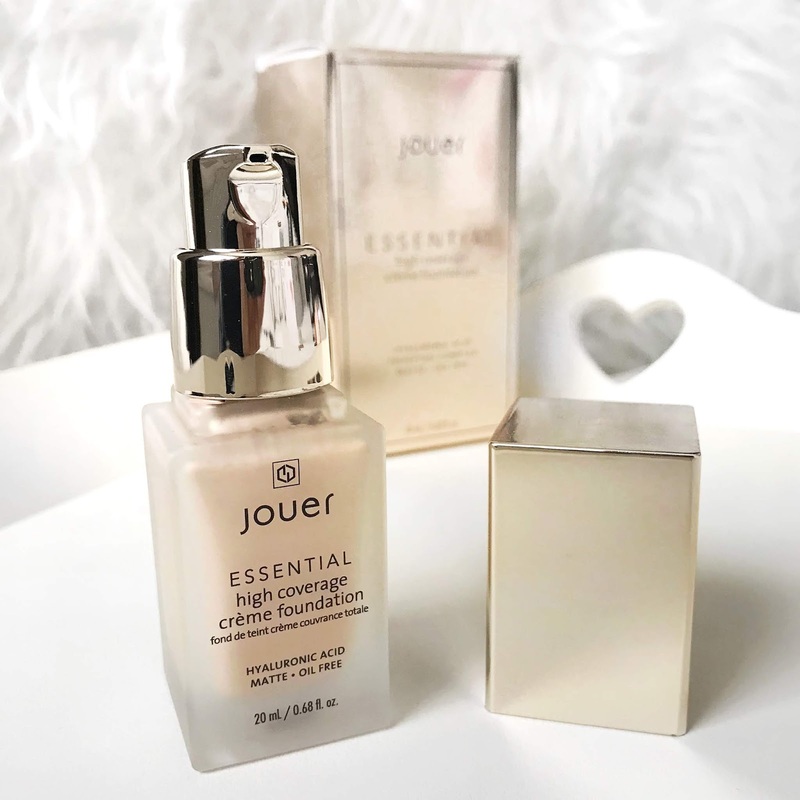 However, when there was so much hype about the Jouer Essential High Coverage Crème Foundation being oil-free, super high coverage and extremely thin, I finally delved into the high-end spectrum of foundations. I purchased this foundation from www.beautybay.com for £27.20 with 20% student discount, the retail price being £34. It is a full coverage, lightweight, long-wearing foundation which creates a matte airbrushed complexion. 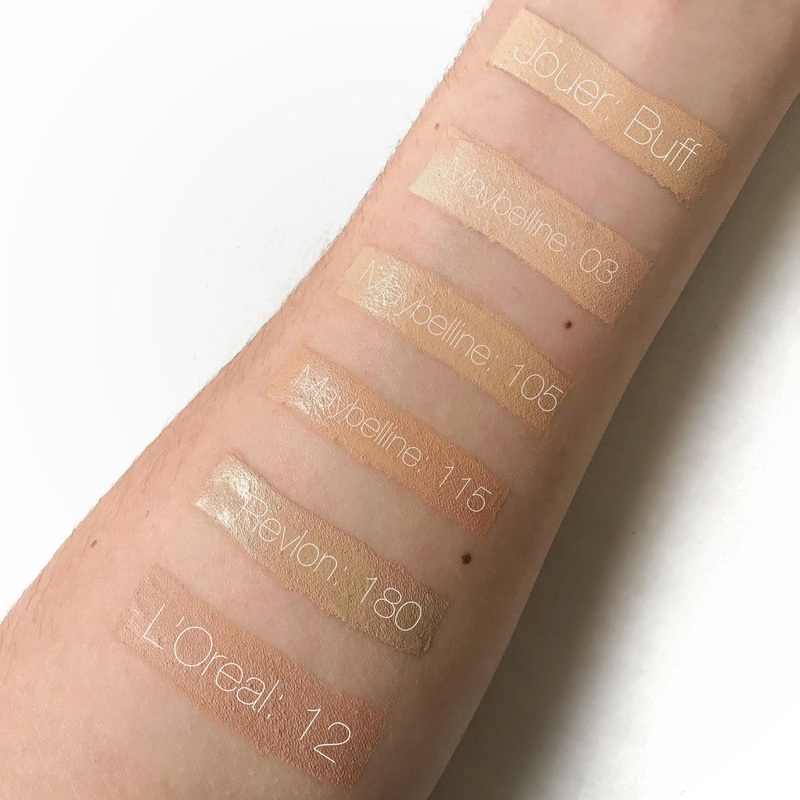 Swatches: Maybelline Superstay, Maybelline Fit Me: Matte and Poreless, Revlon Colourstay: Combination/Oily, L'Oreal Infallible Matte. 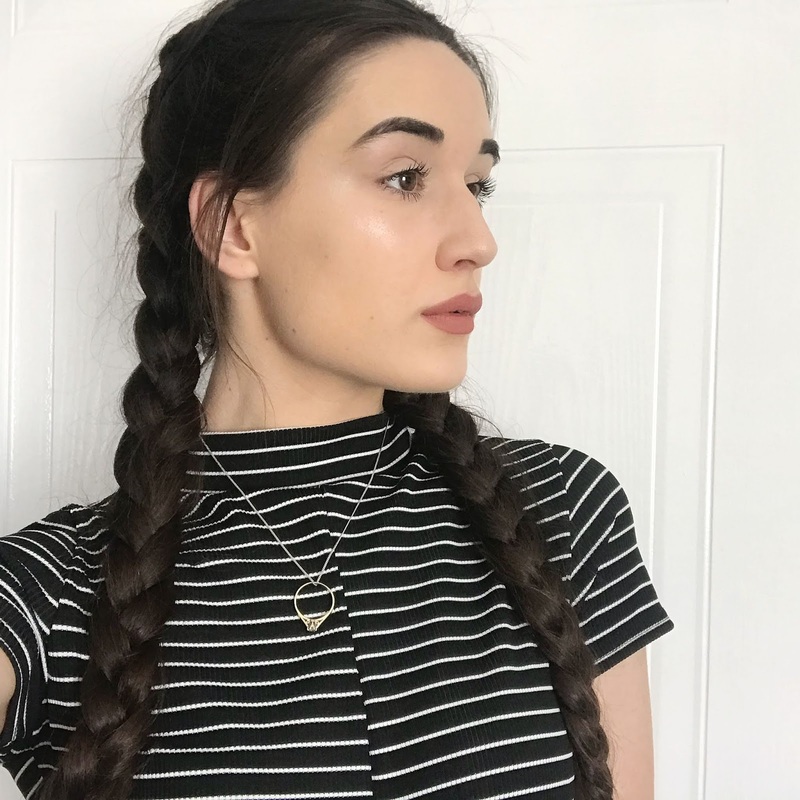 This foundation made my skin look so flawless I couldn't actually believe it was my skin. Although it was very matte compared to foundations I usually use, it didn't cling to any areas on my skin that may have been slightly dry and didn't break up on areas of my skin that would begin to get oily throughout the day. I felt that the foundation applied best with a sponge, it looked much more smooth than using a brush. Also upon application, the foundation dries down straight away, you do not get a lot of time to blend it all out, so I suggest working in sections which is what I have to do. The plus side of this is that once it is on your face it isn't going anywhere! Compared to other high coverage foundations I wear, this is extremely full coverage so a little bit goes a long way. For the £34 you get 20ml which is just under the standard 20ml, but I do believe that you need significantly less of this product to cover your hole face so it would work out value for money. Every time I have worn this foundation it has been a good makeup day and a good skin day. I would 100% recommend this foundation, I'm excited to repurchase it in my summer shade when I get back from my holiday! Have you tried this foundation? What do you think of it? 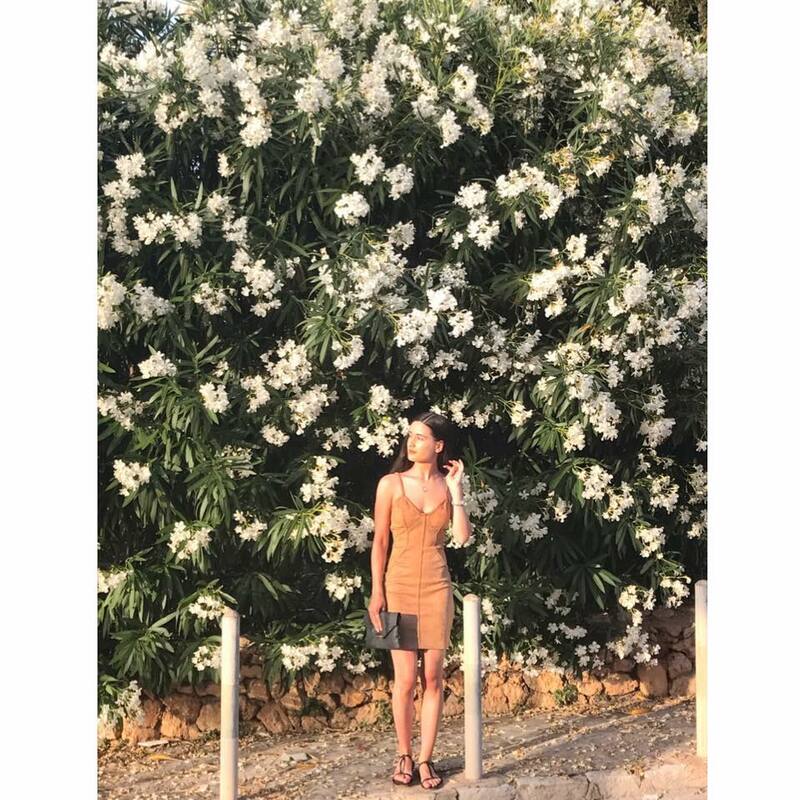 What is your favourite foundation?